Is it too late to have 2017 games list? Nah, it’s never too late to have a 2017 games list. With the bizarre year that is 2016 almost up and the last of the year’s major AAA games coming out, I’m looking towards the future. And what better way to do this than picking out next year’s upcoming video games. I have a profound obsession with the Mass Effect series, and Andromeda is no different. I discovered this series pretty late because I had to wait for the second game to come out on the PS3. However, once I entered the Universe of Commander Shepard and the Normandy, there was no going back. 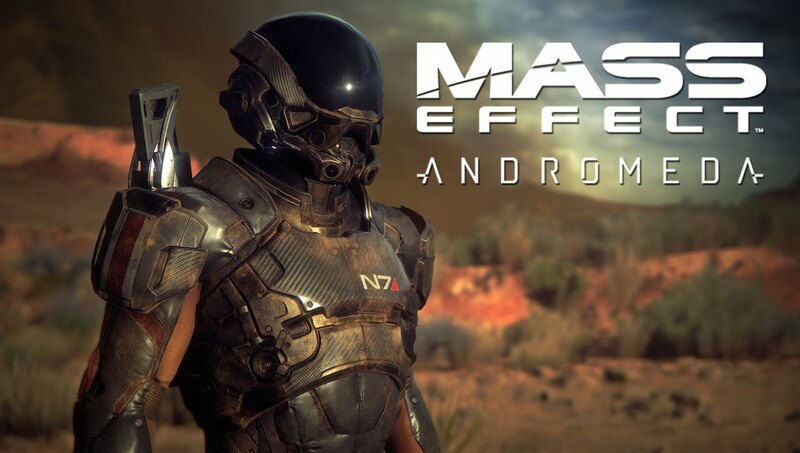 Bioware has drip fed us news of Andromeda, and while we have yet to see much from this game, I find myself salivating at the chance to explore new galaxies and develop intergalactic relationships. To tell the truth, it was the jazz soundtrack that won me over. It took my friends a year and a half to convince me to play Persona 4: Golden on the Vita. I still haven’t finished it, but I love every second of its classic RPG gameplay. 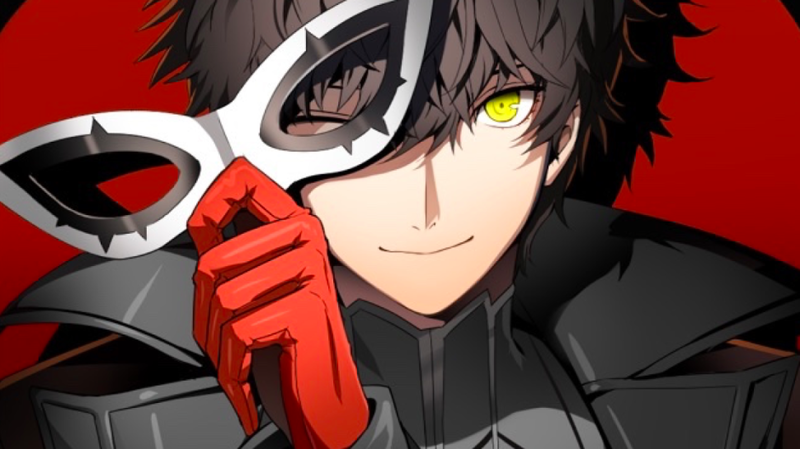 Persona is what I want out of every game with classic RPG elements. Also, social links are life. I’m already loving the art and style of Persona 5. It thief and jail themes have already won me over. The only shame is that the game keeps getting delayed. Hopefully, they have put the finishing touches by April. The evolution of a series. The Nintendo Switch wouldn’t be a proper console launch without a Zelda game by its side. 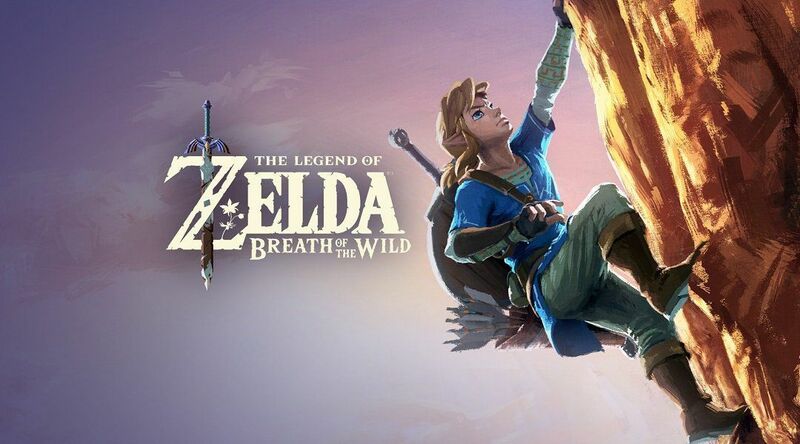 There are a number of reasons that I’m excited for The Legend of Zelda: Breathe of the Wild. Its world looks massive and seems to stray from the traditional Zelda formula. Another reason is that it seems to be infusing some of the best elements of other classic games to change of the gameplay. From the numerous amounts of footage that Nintendo has released, a lot of the gameplay reminds me of Shadow of the Colossus. I hope Nintendo has some surprises left in store for us. One of the things I give Sony credit for is giving their studios the chance to stray from what they usually do. For the most part, it pays off. Take a look at The Last of Us and you’ll see why it is great for them to let their studios run wild. 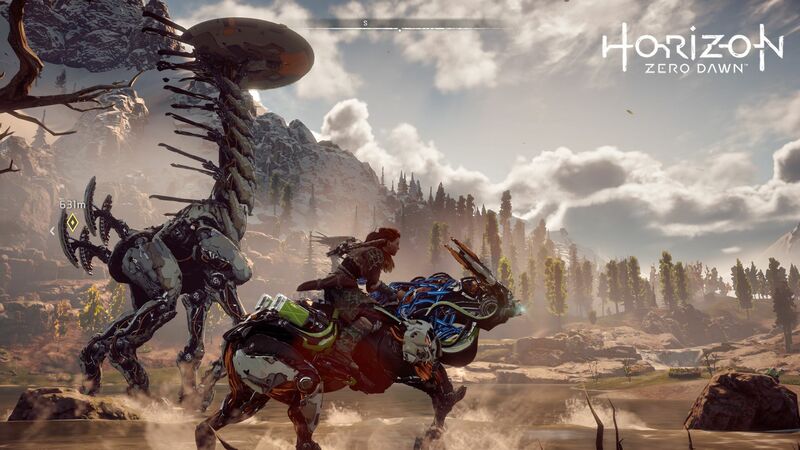 Guerrilla Games has taken a break from the Killzone Series to bring us Horizon: Zero Dawn. I’ve avoided most of the gameplay for this game because I want to experience this with a fresh set of eyes. Besides, the first trailer showed me everything I need to know. Who wouldn’t want to play a game where it looks like Metal Gears took over the world. Yes, a Sonic the Hedgehog game. Now, I know what you’re thinking: “Really, a Sonic Game?” Here me out. Anyone who knows me knows that I’m a diehard Sonic the Hedgehog fan. I grew up with the series and every time a new game comes out, I’m excited. However, I will trash a Sonic game if it’s terrible (Sonic ’06, Sonic and the Secret Rings, Sonic Boom) but there is a lot to be excited for. 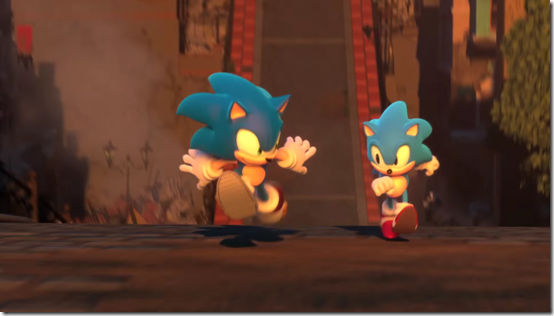 The Project Sonic 2017 trailer indicates that this a direct sequel to Sonic Generations, one of its best games in recent years. Sega has taken the time to learn from its mistakes and maybe, just maybe the results will finally pay off. Great list. Honestly, 2017 is shaping up to be one hell of a year with game release, and this is several months before we even see what else will come at E3! Horizon, Zelda, Persona 5 and Detroit: Become Human all look like quality titles!! Cool list,hoping 2017 will be a great year for gaming.